At GOLFTEC, we know what it takes to play your best golf. We use technology and facts - not opinion - to give customized golf lessons and club fittings that help students score lower and play consistently better. 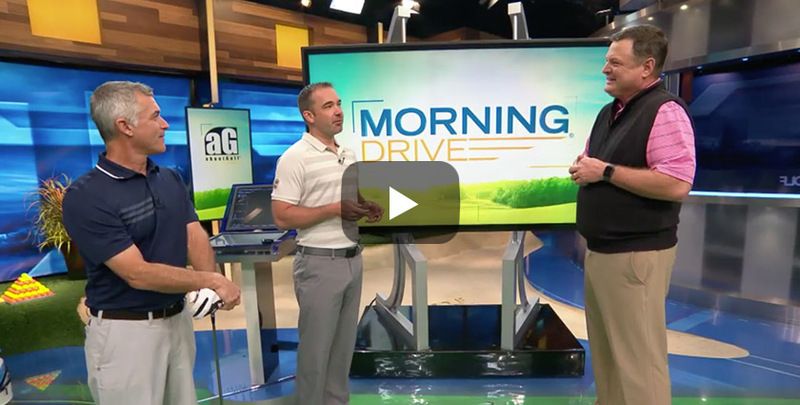 GOLFTEC has teamed up with Golf Channel to provide instruction and equipment tips on live broadcasts, featured shows and GolfChannel.com – centered around the invaluable data we’ve gathered since 1995 that can be used to improve your game. This is where lasting improvement begins. Your 60-minute session includes video analysis, motion measurement and a fact based diagnosis to launch the improvement that will last a lifetime. During your 60-90 minute fitting, your Fitter combines golf equipment expertise with our guided TECFIT process to identify optimal club heads, golf shafts and adjustments for you.